A reliable and trustworthy SEO company can help your business grow by establishing your digital brand – ensuring that you have the best possible Internet presence. 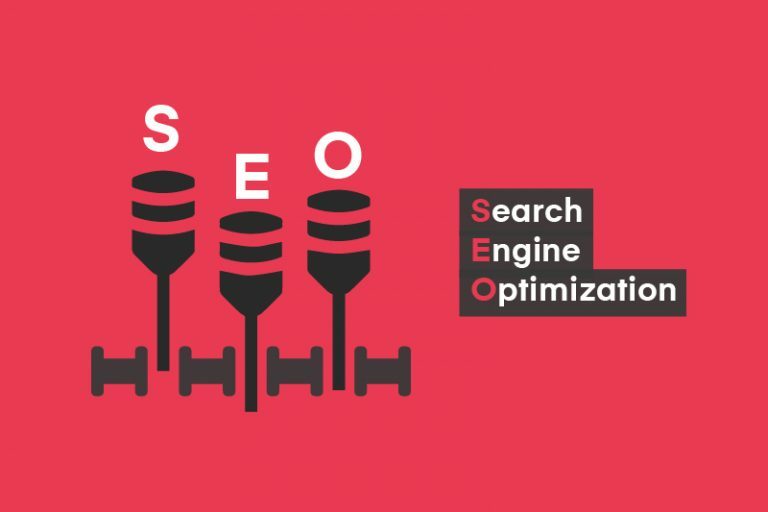 Selecting a reliable SEO firm for your business is not only important for growth and progress, but also necessary for avoiding loss of traffic potential due to bad SEO practices. So, what are the actions that your service provider should be implementing for a winning strategy plan? Identifying the strengths, weaknesses, and potentials of your website should be the first thing you ask your SEO provider to analyze. Ask your provider to note some observations on key SEO factors that influence search engine visibility with regards to your website. An SEO Audit can provide detailed insights and overviews of your website’s current standing – providing information on how and where improvements on search rankings and targeted traffic can be engaged. 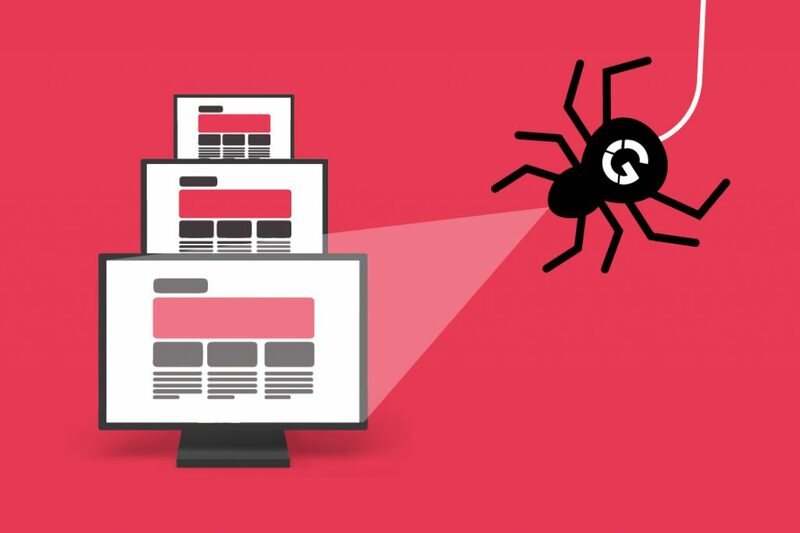 Additionally, SEO Audits will inform you where your website is doing well and any issues that may be causing damage to your website’s online presence. 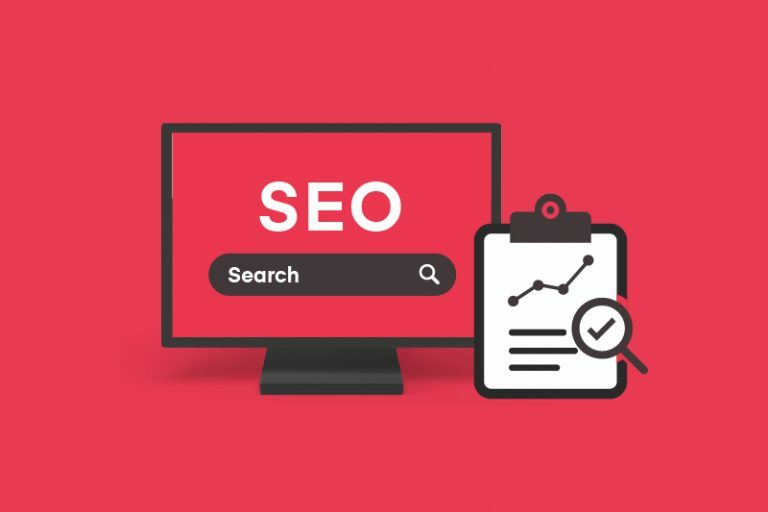 By beginning with an overview of a website’s search presence and existing search engine visibility, your SEO provider should ensure that their solution fits the unique problems and opportunities of your business. Your provider should take your off-site brand, on-page website infrastructure, and the competitiveness of your niche market into consideration in order to build the plan best suited to your strategic goals. Effective SEO strategies should not be one-size-fits-all campaigns, but instead, a personalized action plan directed at improving your website’s search visibility. Top SEO agencies should walk their clients through strategies and tactics, working closely with clients on implementing SEO recommendations. 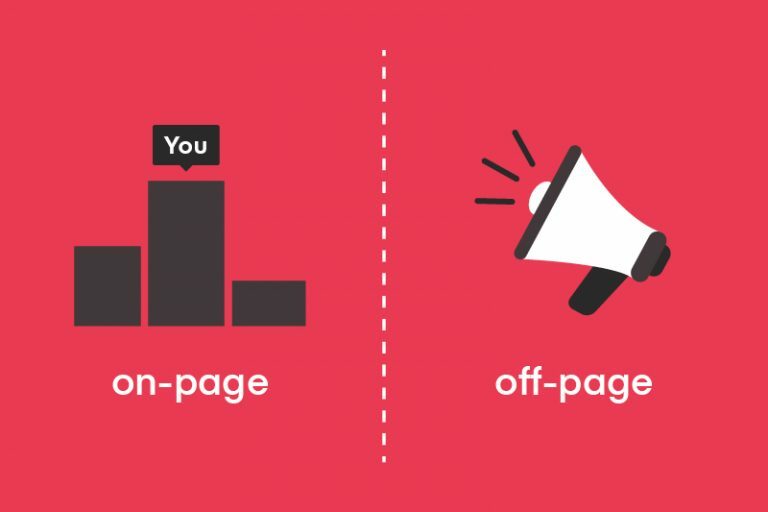 On-page and off-page factors are crucial to the success of your SEO campaign, so you should expect your SEO provider to talk about on-page and off-page changes. 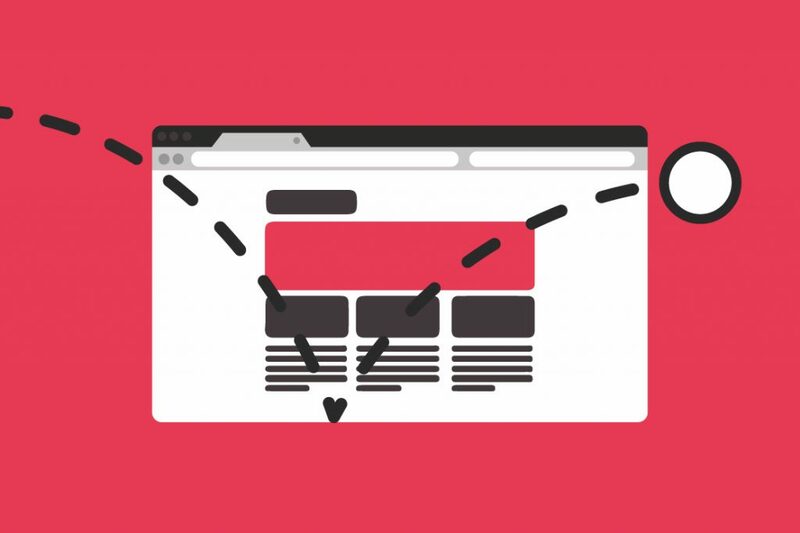 On-page factors consider what your website is about and largely determines what you rank for; while off-page factors consider how authoritative and/or popular your website is and determines how high you rank in the search results. On-page changes will require subtle inclusions of targeted keyword phrases in various locations on each page. Off-page changes will require changes to your metadata, such as your title tags and meta descriptions. 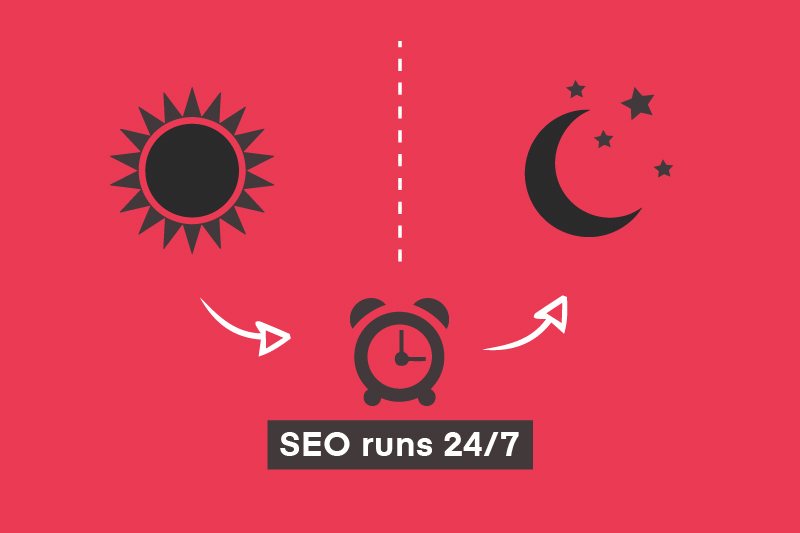 Contrary to popular belief, SEO is not about building as many links as possible. Link building is the process of manually creating or achieving links to a specific website, page, or content. While developing an incoming link profile is important, the focus should be given to how your SEO service provider will develop additional links to your website. Because search engines are able to recognize relevance, intent, and linking patterns, a shift in the attitude of those who build links exists. 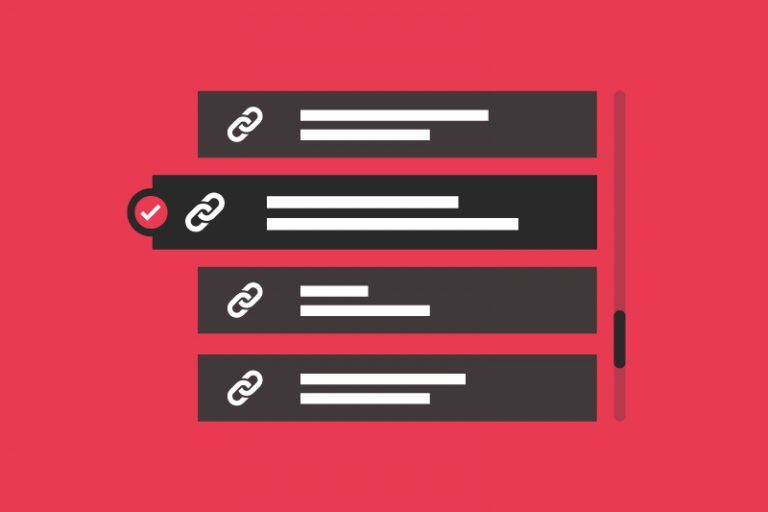 Instead of focusing on acquiring links from every source possible, most link builders attempt to acquire links from trusted sources that have higher rankings or are seen as authoritative resources. Therefore, you should be looking for SEO companies that discuss the quality of links and incorporate a balanced link profile, including publishing unique insights into your industry on leading websites, guest articles on relevant websites, a small number of high-quality directories, local websites, government or education institutions, suppliers, and etc. Overall, SEO is no longer solely about SEO. SEO incorporates actions and components of digital marketing like social media marketing, mobile marketing, and email marketing as well. While the main focus is still on the website and how to optimize it for search engines, you still need to consider elements outside the boundaries of SEO as well. At Evilnut, we pride ourselves on our rigorous commitment to disclosing the complete scope of our work, including any links we build, on-page changes we recommend, or strategies and/or tactics we pursue. Rest assured, our activities are completely transparent as we make our best effort to explain our approaches. Our SEO experts share their expertise and experience with you. As your knowledge grows, so does the value of our partnership with you. We always approach your organization with integrity and respect, treating our relationship as a true partnership – ensuring that your interests are completely protected. Keyword research is one of the most critical, valuable, and high-returning activities in the search marketing field. Ranking for the right keywords can go so far as to make or break your website. A certain level of priority and focus helps companies ensure they are attracting the right target, making keyword research absolutely necessary. If you have no focus and vaguely try to appeal to everyone, you will more than likely come away empty-handed and disappointed. The focus paradox reveals that the exclusivity of your target audience is often directly correlated to the size of your actual audience, and vice versa. Keyword intent is one of the most crucial aspects of SEO keyword research. Without a concrete understanding of the intent behind your visitor’s searches, even a well-funded SEO campaign is doomed to fail. In order to be successful, you need to have action-driven keyword targets for each page – these will provide the right direction to capture your right audience from a basket of related searches. You can use keywords as buzzwords to drive personas. 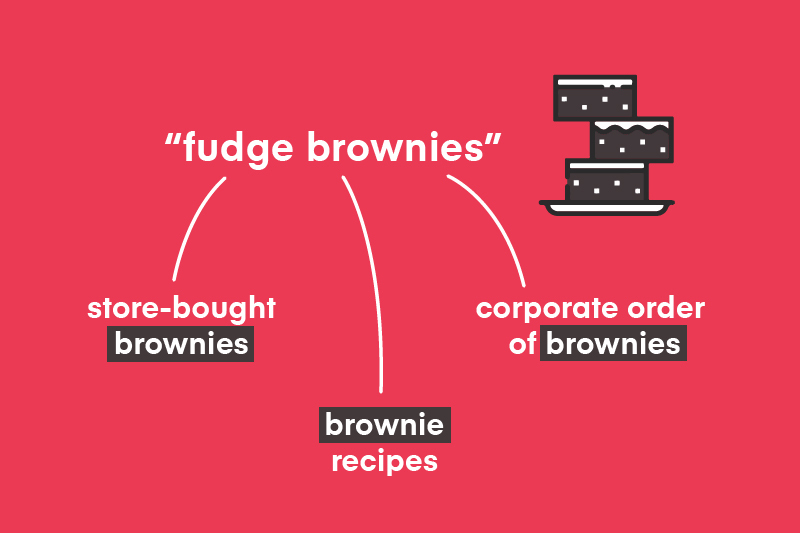 As an example, for keyword searches like “fudge brownies,” the searcher could be looking for store-bought brownies, brownie recipes, or a corporate order of brownies. To cater to each of your visitors, you need to consider the search intent of each of these keywords and work towards building that keyword into a traditional persona-based marketing model. Each persona experiences and understands your content in different ways. 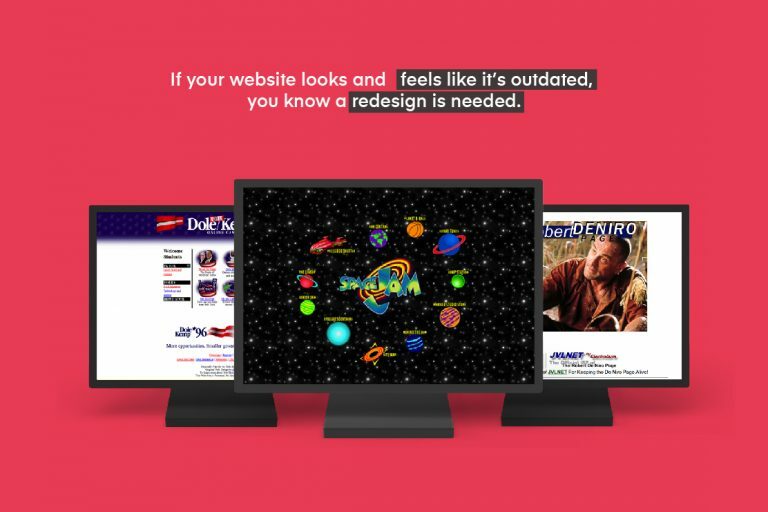 Rather than creating one website and inputting general keywords that vaguely suit all of your visitors, thus having your visitors experience the same experience, you can begin developing unique user experiences for each user based on their path through the site. As opposed to short-tail keywords, long-tail keywords are a more effective way to connect and communicate with your potential customers. Long-tail keywords are longer and more specific keyword phrases that visitors are more likely to use when they’re close to a point-of-purchase or when they’re using voice search. When you manage your long-tail keywords, you establish better lines of communication between your business and the customers who are already out there, actively shopping for what you provide. While you might be concerned about attracting less traffic with long-tail keywords than you would with a more common short-tail keyword, the traffic you captivate from long-tails will do significantly better. The traffic will be more focused, committed, and desirous of your services. 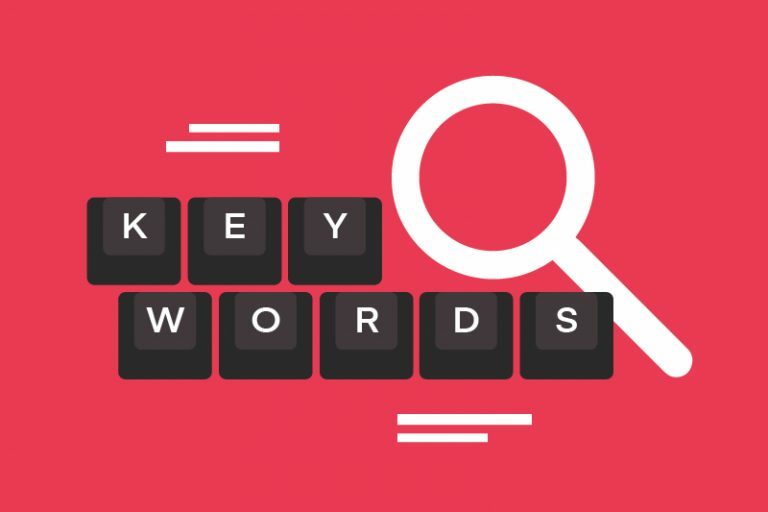 For long-tail keywords, when the number of words in a search query increases beyond three, the number of searches made using that number of words fall. Additionally, the search volume drops as searches start becoming obscure and length. However, when looking at the bigger picture, long-tail keywords are more successful and rewarding. When combined, searches of 5 or more long-tail keywords account for almost 70% of all impressions. Although long-tail keywords may be individually insignificant, a PPC campaign with thousands of long-tails reaps a substantial amount of additional traffic. With shorter keywords, competition for rankings can be fierce, but visits can be scattered and ROI can be low. Overall, long-tail keywords are superior to short-tail keywords. 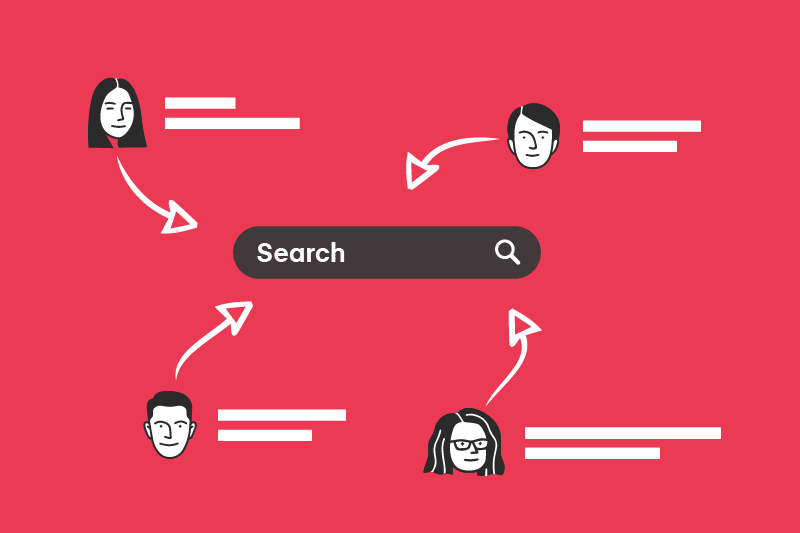 With the smart implementation of persona-based long-tail keywords, you will receive a substantial number of searches as well as a higher percentage of ROI. 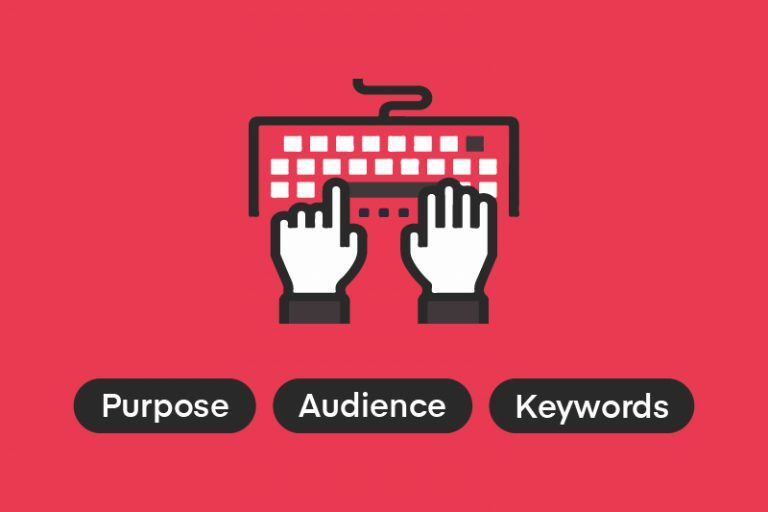 These long-tail keywords will attract exactly the type of audience you’re looking for, and that audience will be far closer to the point-of-purchase. Additionally, when you publish good original content that your audience considers to be genuinely helpful, you will automatically weave in long-tail keywords without contributing much effort. 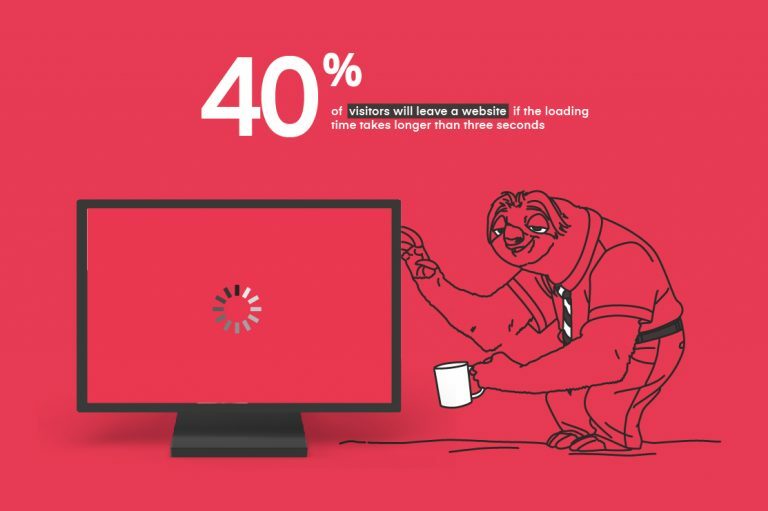 As your page content grows, visitors will be exposed to your website and long-tail phrases more and more – which will allow the long-tails to grow longer. In fact, you will find that visitors are discovering your website through search phrases that you would never have thought of yourself. This is the value of focusing each content page on a specific topic that provides valuable information for your specific narrow target audience – which will affect your inbound marketing strategy and lead generation process, ultimately driving more profits for you. So, for future purposes, make sure you allocate your budget and prioritize for persona-based long-tail keywords over short-tail keywords as long-tail keywords will be more prosperous for you and your company! 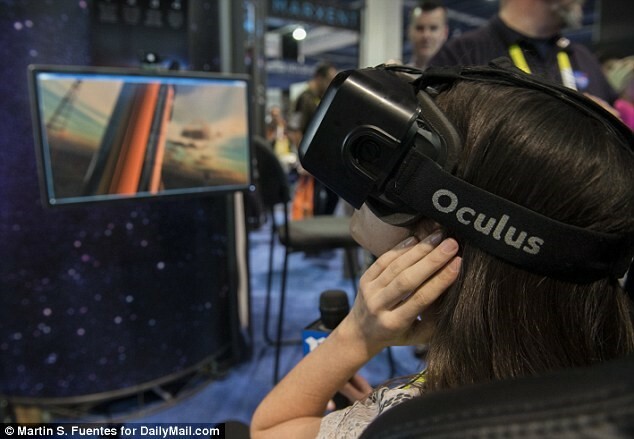 The world’s most popular search engine, Google, is undergoing some substantial changes that could revolutionize the way you live your life. In this blog, we’ll discuss one of the changes, voice search, and how it’s affecting the way you market to your customers. Although it’s difficult to determine exactly how many search queries are voice-based, we do know that the general trend is rising. Voice search is the growing tendency for users to rely on vocal commands and personal digital assistants to manage their search queries. Voice search is convenient because it allows users to search on the go. Accordingly, voice search will sharply increase with the rise of smart speaker sales. As the technology behind voice search services like Siri and Cortana improves, it will also become increasingly reliable. 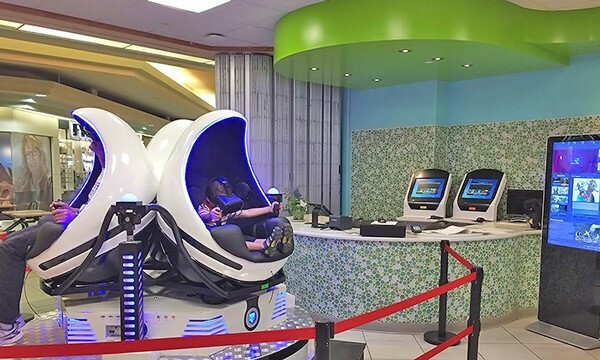 Because these speakers are activated and controlled by voice, users are beginning to treat interaction between man and technology as a norm. In early 2018, it was revealed that there are over one billion voice searches per month and that approximately 40% of adults use voice search at least once per day. 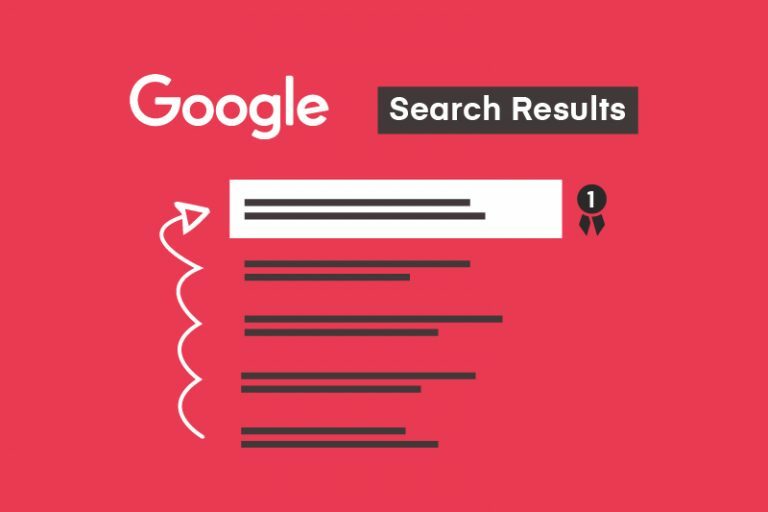 With the pace that voice search is revolutionizing the current Internet, it could drastically change the types of queries we see and also reshape the way businesses think about search engine results page (SERPs) as they may no longer be as visual. 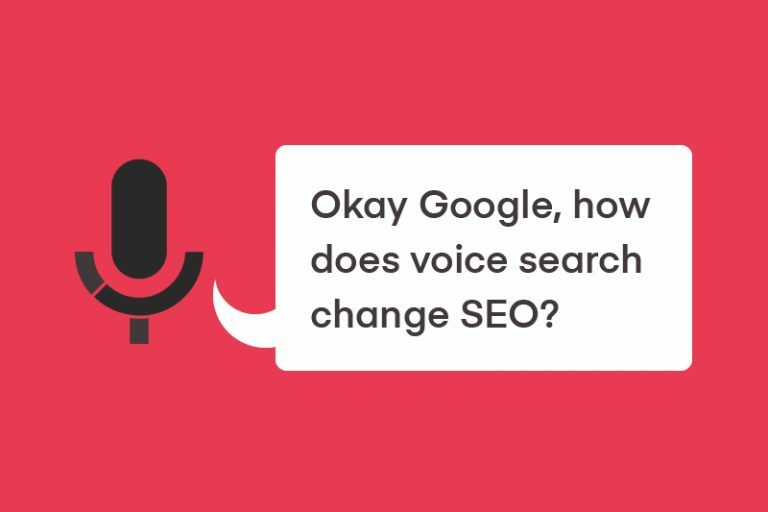 Undoubtedly, the rise of voice search will affect and shape the future of SEO. The following are some ways you can be prepared for the voice search revolution. Obviously, most people don’t type the way they speak. Spoken language is far more colloquial and casual than typed text. When a user wants to ask Echo what the weather is like in Vancouver, they will ask “What’s the weather like in Vancouver?” However, when a user wants to know the same thing from a Google search, they will enter “Vancouver Weather.” With the differences that these keywords embody, it’s important for voice search and SEO to understand users’ natural speech patterns. As the technology behind voice search becomes more refined, it becomes more experienced in understanding the colloquial tones in human speech. In 2012, the word error rate was over 20%, but today, it’s as low as 8%. The progress in technological advancements means that marketers interested in voice search SEO will need to reflect this in their strategies. Along with this, marketers should consider their online content in the context of voice search. In order to boost search rankings, it’s important to incorporate the natural speech in the content, making it flow as smoothly as possible. Using a more conversational tone will pick up on the nuances of the everyday language. With the rise of voice search, short-tail keywords are quickly becoming less relevant when considering the natural phrases that people tend to use in voice searches. 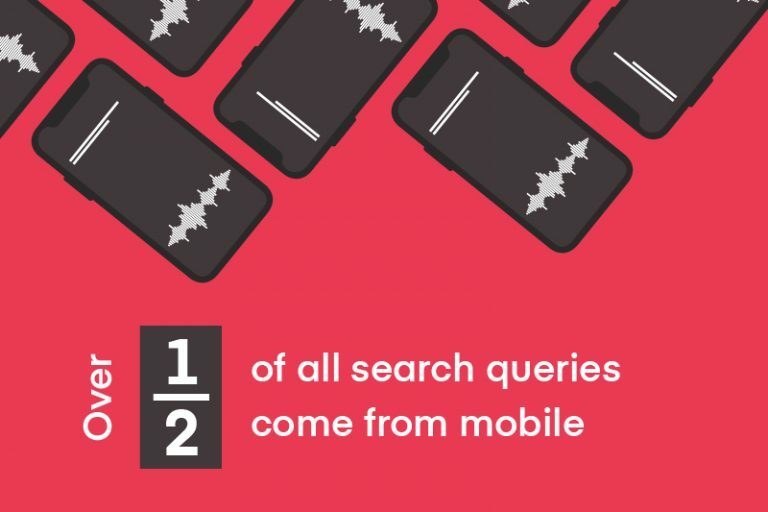 With 20% of mobile queries being voice searches and the ratio of voice search growing faster than type search, it’s important to ensure that you’re using the right keywords to fully capture voice searches. 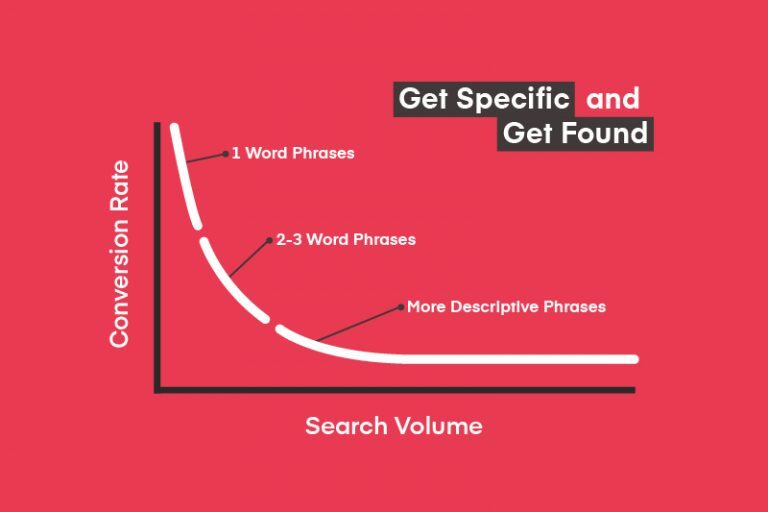 As voice search becomes more popular, using conversational, long-tail keywords become increasingly crucial to boosting your SEO. Long-tail keywords tend to be longer and involve very specific keyword phrases that are used by customers who are closer to the point of purchasing something. With the positive possibilities that long-tail keywords can lead into, it’s essential that you should have keywords that describe your product features and benefits as detailed as possible – even involving proper phrases and/or sentences. While the hype around mobile devices has died down, it may be surging again because of the growth in voice search. 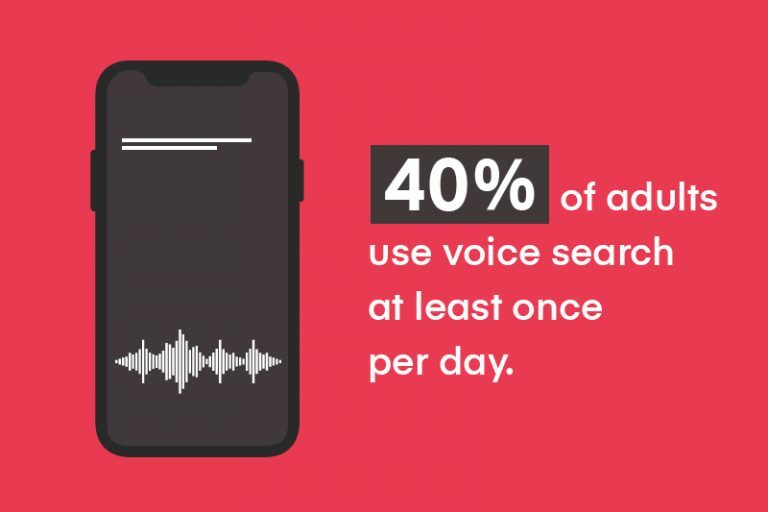 Because over half of all search queries are coming from mobile, marketers are realizing the importance of focusing on the context of voice search to boost their SEO. 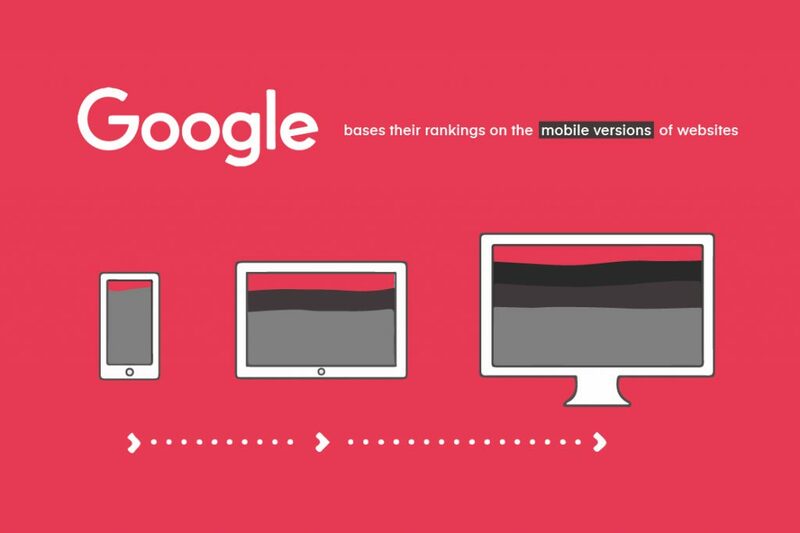 Today, the best marketers understand that mobile should come before desktop. Because most voice searches are done via smartphones, marketers need to ensure that their content is optimized for mobile devices to rank highly on voice search rankings and positively affect their SEO. Globally, billions of dollars are spent on the development, production, and distribution of the artificial intelligence sector that programs these smart personal assistants. Because of this, if your business isn’t considering the changes that it needs to make in order to stay relevant, you are far behind your competition. Voice search and SEO are not the next big thing, it is today’s big thing. So, your blogging strategy begins with your purpose, audience, keywords, and promotional tactics. With a solid strategy, your blogs should be ready to go. While you may not realize it yet, creating blogs frequently is particularly important for your business – it engages your audience, helps you connect with them, and boosts your SEO. While all businesses should engage in blogging, there are a few things to consider before you dive into the world of blogging. In today’s age, it isn’t enough to simply have a blog. Don’t get me wrong, having a blog is a great start – but it’s a start. In order to be successful and focused, your blog needs a blogging strategy. Your strategy will ensure that you produce high-quality content creation that can eventually build a reputation for your business. Your blog’s strategy should incorporate your purpose, audience, keywords, and promotional tactics. Before you even begin creating your blogs, consider why does your blog exist? What is its purpose? Without a purpose, your blog can easily stray away from your strategy and seem lost to your audience. If you don’t even know what your blog’s purpose is, how is your audience supposed to know? What is the greater purpose my company is trying to fulfill? What story supports this purpose? Who shares my passion for this purpose? Is my team aligned with the meaning of this purpose? If you are able to clearly and concisely answer these questions, then you’ve built the beginning foundation for your future blogging decisions. Your audience is the reason why you post blogs in the first place. 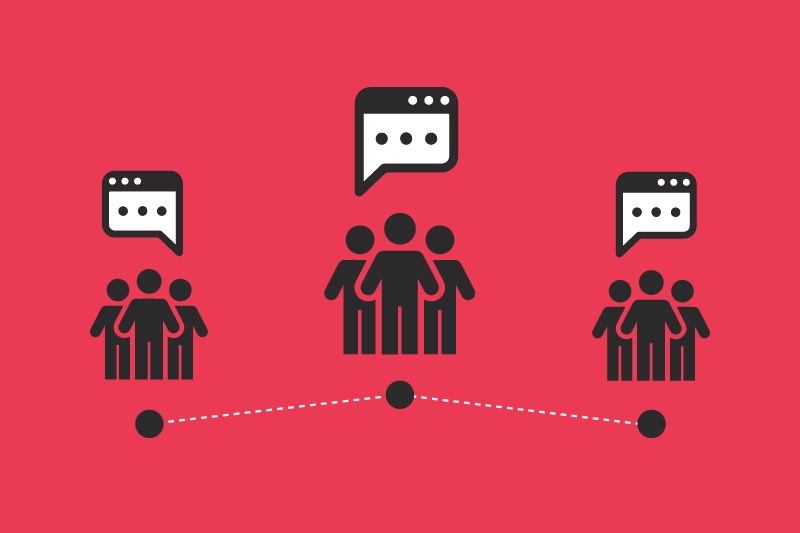 Without your audience, there would be no point to posting any of your blogs. Because your audience is such an important variable to your blogging equation, you need to do research on them and figure out their interests and how you can better engage them with your content. Your blog should speak to your audience’s interests, needs, preferences, and pain points. When you understand your audience, you’re able to publish the right content for them – growing your readership faster. What problems are they looking to solve? How can I show them that I understand what they’re struggling with? How can I incorporate this in a way that they’ll feel compelled to continue reading? 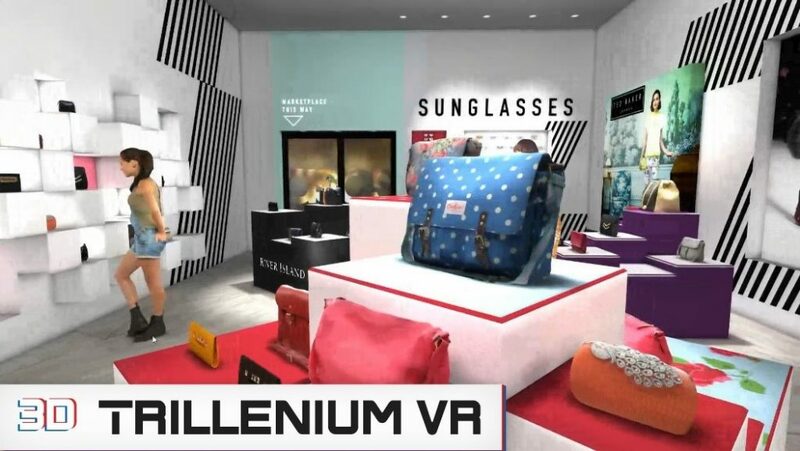 With a connected audience, they will be more compelled to share your content with their friends – bringing your business more awareness and readership. Your blog should feature keywords that enrich the SEO process of your website. 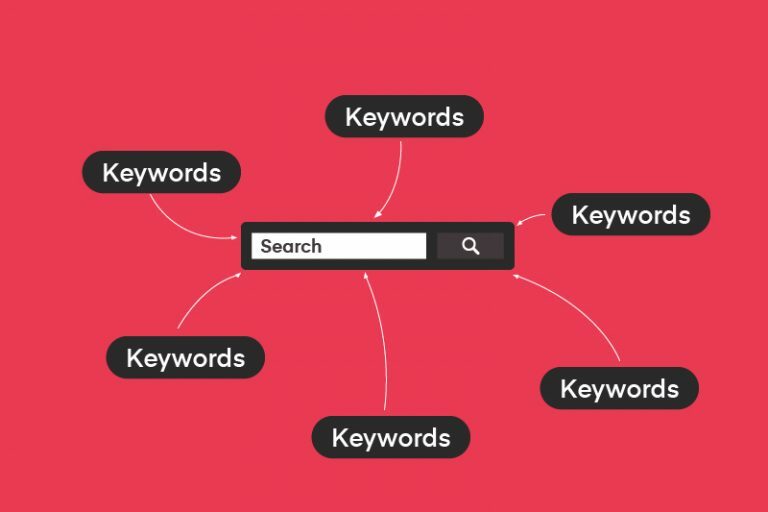 Keywords help search engines know what your blog is about and who they should send it to. As a blogger, you should select your keywords (or phrases) carefully as some will receive a few clicks while others will receive thousands of clicks a day (even though they cover the same topic and mean the same thing!) You should use the right keywords in your blog’s title, post, in and around links, and in image Alt-tags. While placing keywords into your blogs is important, make sure you don’t keyword spam! You can include your keywords into the post as much as possible, but take caution not to over do it. The search engines – not to mention your reader – will not appreciate your keyword spamming efforts. The method and strategy in which your blog is promoted plays an important role in its reception. While this should be no surprise, social media is one of the key platforms your business should partake in. Another way, to promote your blog is to join blogging communities that are designed to help you get more traffic to your blog. 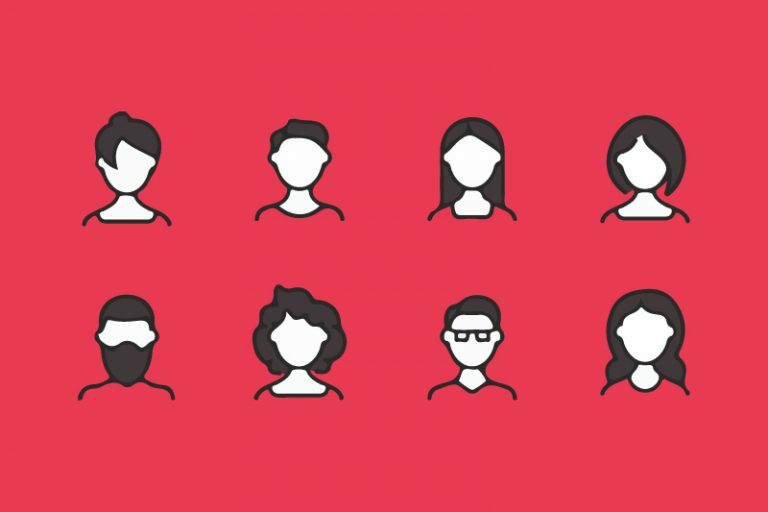 These blogging communities introduce your content to new connections that are already interested in your blog’s topics.